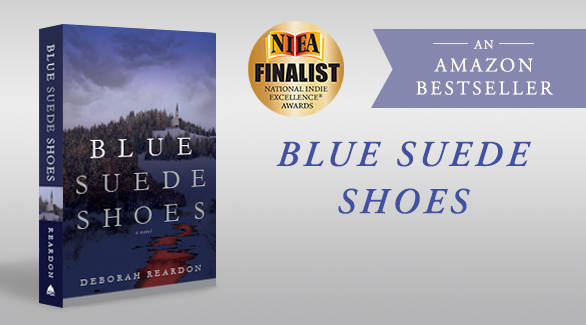 Deborah Reardon is a banker, traveler and author of the fiction crime thriller Blue Suede Shoes. 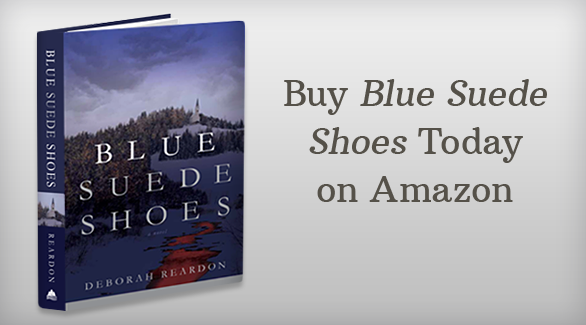 Deborah Reardon’s curiosity about life and passion for storytelling took root during her youth. She enjoyed the mystery of the world around her and found inspiration from her daily discoveries. Like many novelists, Deborah’s winding path through a successful banking career, travels and family has enriched her understanding and given her plenty of experience to draw on for her writing.